Iran will pay $1.9 billion compensation to Turkey in line with the decision of the International Court of Arbitration which ruled in favor of Turkey over a gas price dispute between the countries which dated from 2012, Hamid Reza Araqi, Iran's deputy minister of petroleum said on Tuesday. According to semi-official Iranian Students' News Agency, Araqi noted that the two countries also agreed on a 13.3 percent discount on the prices of gas delivered from the Islamic Republic to Turkey. In 2012, Turkey sued Iran in the International Court of Arbitration for overpricing on gas purchases during the four-year period between 2011 and 2015. 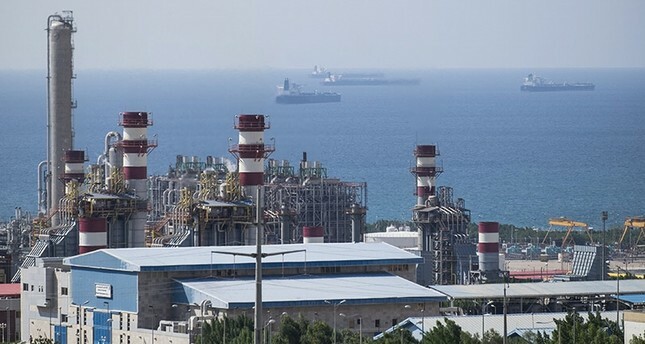 The court ruled in favor of Turkey in February 2016 and ordered that both parties agree on a reduction between the rates of 10 percent and 15 percent in the price of Iranian gas exports to Turkey.